Virtual Hold Technology (VHT), a provider of multichannel customer callback solutions, has joined the Interactive Intelligence Global Alliance Program, giving it access to Interactive Intelligence development environments, technical training, and self-help tools. 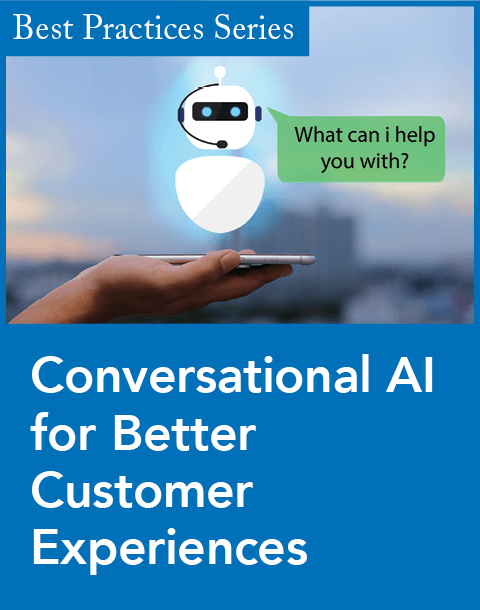 VHT offers Conversation Bridge, a multichannel callback solution that connects customers with customer service specialists. It integrates Web pages and mobile apps with existing intelligent call routing, Voice over Internet Protocol (VoIP), and computer-telephony integration (CTI) systems, so customers who start an interaction online can get a callback instead of having to dial a toll free number. The integrated VHT solution adds Conversation Bridge callback functionality to the Interactive Intelligence Customer Interaction Center’s (CIC) Web chat application. The integrated solution enables VHT’s Conversation Bridge to work in concert with CIC's intelligent call routing capability so transfers can be made to agents with contextual data gathered in the self-help channels. CIC is an all-in-one IP communications software suite. In addition to Web chat and multichannel routing, CIC offers a full range of contact center automation capabilities, including interactive voice response, call recording, supervisory monitoring, and more. "Our joint solution eliminates the need for customers to repeat information across service channels, while making the transition fast and easy," said Wes Hayden, CEO of Virtual Hold Technology, in a statement. 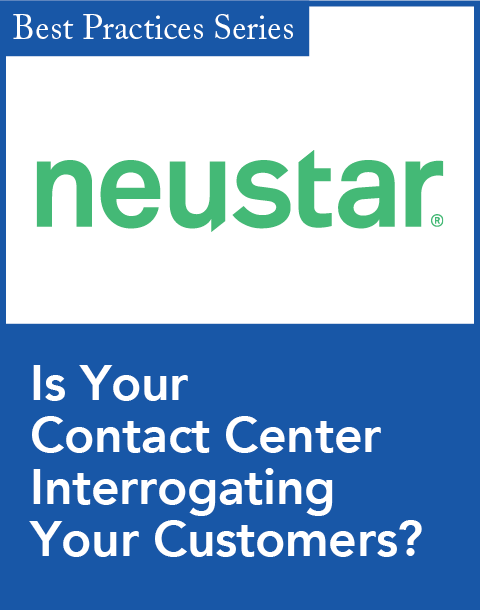 "Added to the comprehensive contact center capabilities of CIC, this solution gives companies everything they need to create a more consistent and convenient customer experience across all touch points." "Since its inception, VHT has differentiated itself based on outstanding support," said Michael Shrall, senior director of global alliances at Interactive Intelligence, in a statement. "As an Interactive Intelligence Global Alliance Program partner, VHT further reinforces this promise to customers by having access to the kind of vital resources that result in a superior support experience." At the same time, VHT also announced a partnership with CallPromise, a competing provider of cloud-based callback and virtual queuing technology. Through a minority investment in CallPromise, VHT will have a new cloud-based callback solution that can scale to companies of all sizes. This offering will complement premises-based products. The investment and ability to talk into the VHT sales channel also gives CallPromise a clear path to expand into new markets. "It's no surprise businesses and consumers alike want to fix the everyday frustration that wait times bring," said Kevin Sjodin, CEO of CallPromise, in a statement. 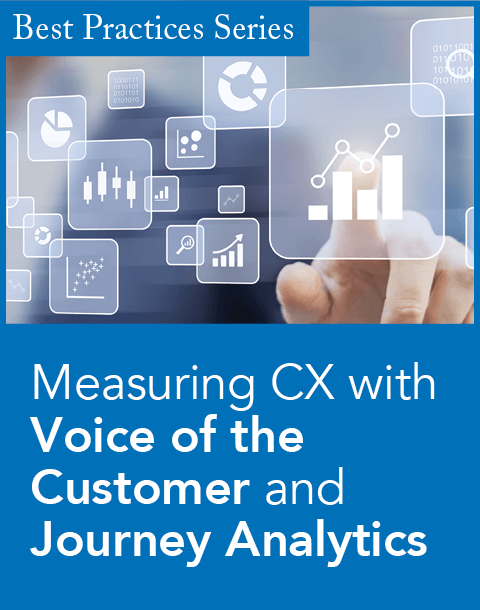 "The archaic process of waiting on hold has hurt organizations for decades, but companies are now recognizing that callback technology is a simple, effective way to improve customer loyalty while also protecting the bottom line. This market will undoubtedly grow exponentially in 2015, which is a big reason why two of the biggest players, CallPromise and VHT, decide to join forces to capitalize on the growing consumer and corporate demand." The U.S. Patent and Trademark Office has issued Patent No. 61/564,588 to CallPromise.